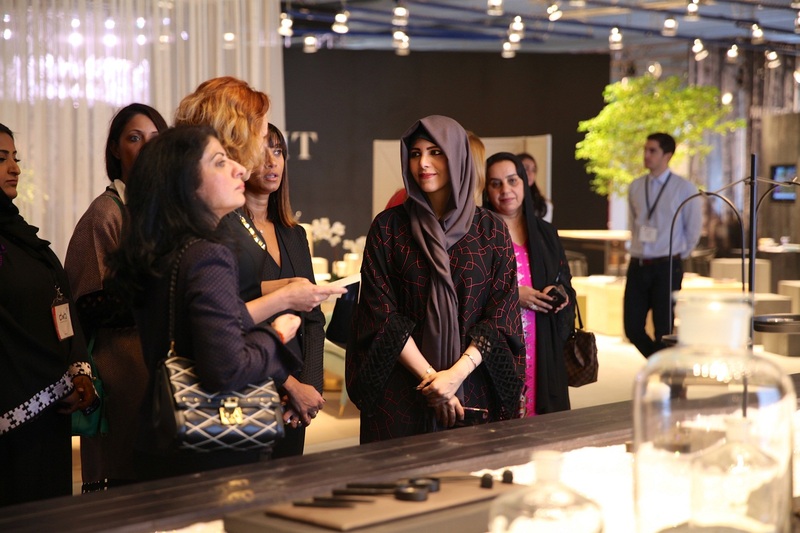 Dubai Design Week announced Her Highness Sheikha Latifa Bint Mohammed Bin Rashid Al Maktoum, Vice Chairman of the Board of Directors, Dubai Culture & Arts Authority (Dubai Culture), will return as patron of the third edition of the Middle East’s largest design event. Dubai Design Week will take place from the 13th to the 18th of November 2017, in Dubai Design District and across various locations in Dubai. The event programme of contemporary design will see the return of the Global Grad Show, Iconic City, ABWAB, and the design trade fair Downtown Design. Alongside a programme of talks and workshops lead by local and international industry experts. Dubai Culture preserves and supports local crafts, and fosters existing and emerging creative talents both locally and abroad. The authority has been a strategic partner of key design moments in the UAE such as Dubai Design Week, Downtown Design, Design Days Dubai, and in 2013 partnered together with Tashkeel on Design Road Professional initiative with 4 Emirati designers which sat the foundation for new generation of designers in the region.